Postgraduate Govt. 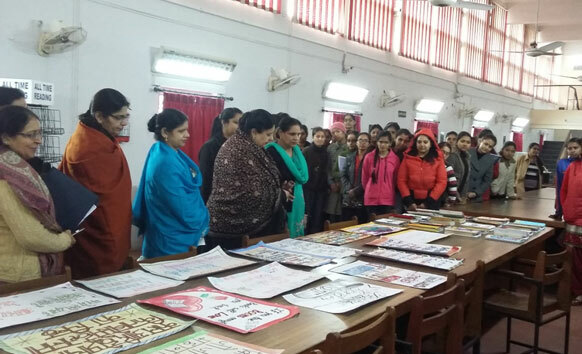 College for Girls, Sector-11, Chandigarh now a premier front runner educational institute of the country was established in 1956 to impart quality education to the young women of the country. Library plays a very important role to fulfil this aim. Library is the main part of this institution as it satisfies the required information need of student and staff. In College library the library users are students, teaching staff and non- teaching staff. The Library of this college is situated in the first floor. The library has a vast compendium of 93100 books. 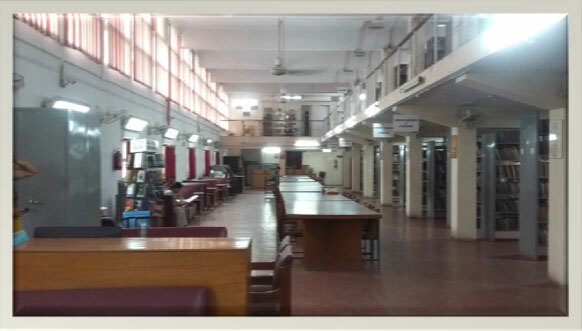 In addition to this the library subscribes to 122 magazines, 20 subject journals and 15 newspapers in Hindi, English and Punjabi to keep the students and staff abreast with current affairs home and abroad. With INFLIBNET facility to access E-Books & Journal .OPAC (Online Public Access Catalogue) facility is available in the library using which the staff and students can search the books through various approaches like author, title, accession number, publisher, subject, or a combination of these . 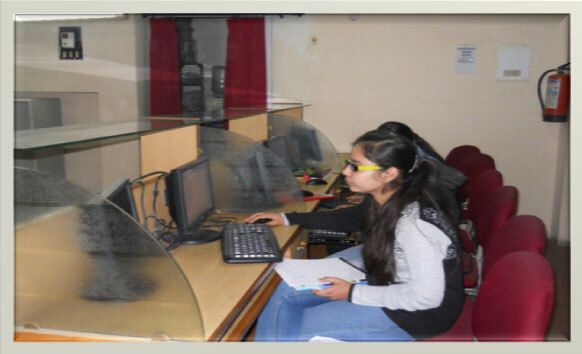 Five terminals are provided for the use of Internet facility to the students and three terminals for faculty research centre. Every section is under the surveillance of CCTV cameras. Fire extinguishers are installed in the library buildings to meet regulatory requirements and to allow trained employees to attempt to extinguish small fires. Trophies won by students in various competitions held at state and national level are also displayed in the separate corner.